Custom homes built on honesty, accountability, and a dedication to making our client's dream a reality. 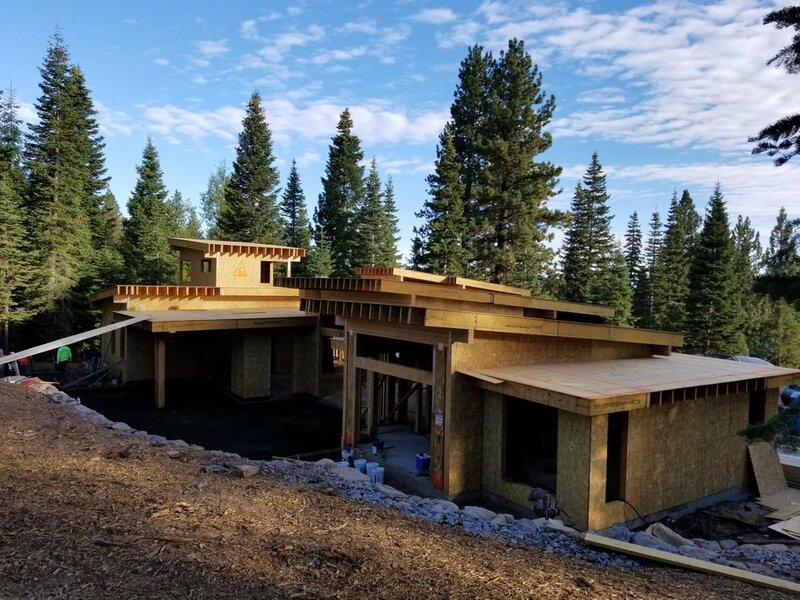 Based in Truckee CA, Boyer Construction has been designing and building custom homes for over 25 years. With high-quality design and construction, we create homes that reflect both the life and style of our clients. Our unshakable set of values create a foundation for strong client relationships, which results in the home of their dreams.